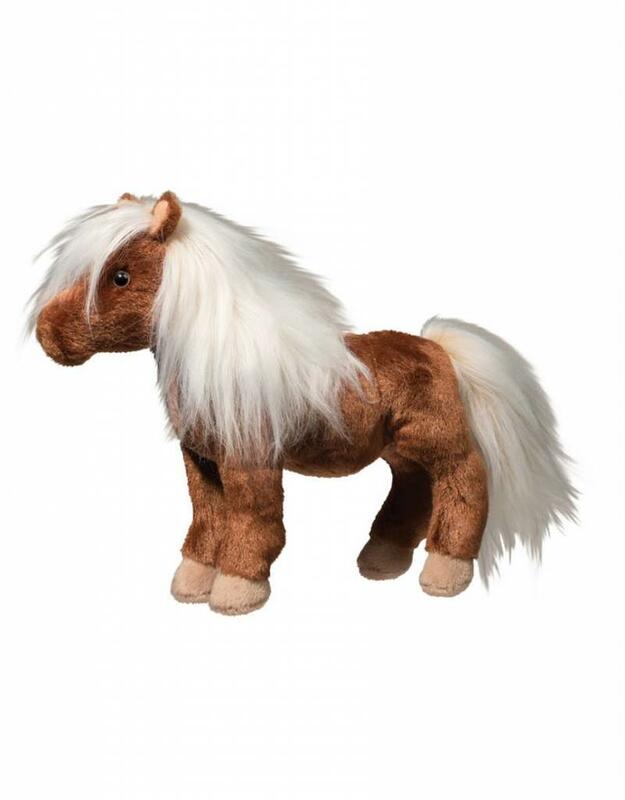 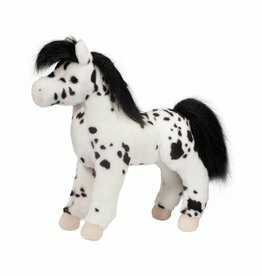 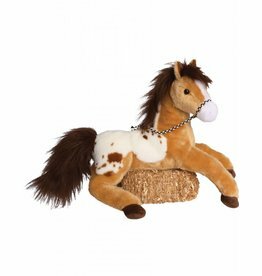 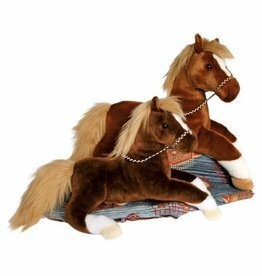 9″ tall Tiny the stuffed Shetland Pony is just too cute! Long white mane and ultra soft rich brown colouring. 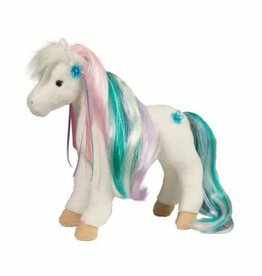 Standing for easy play value! 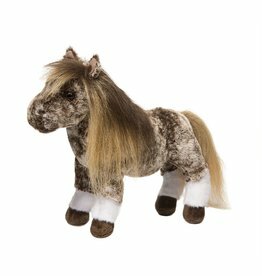 Douglas Walnut Chestnut Horse 16"